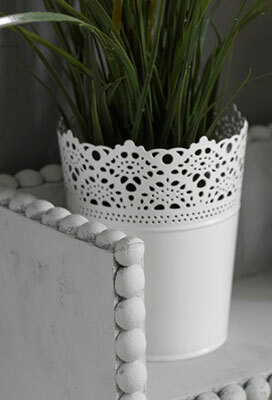 A primer that makes your surface super attractive! 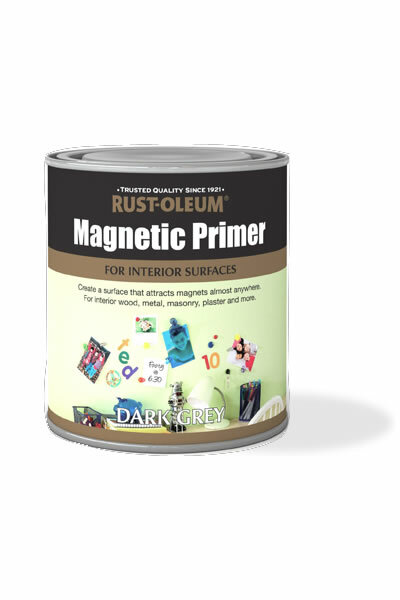 A dark grey coloured base coat that transforms a regular surface to one that attracts magnets. 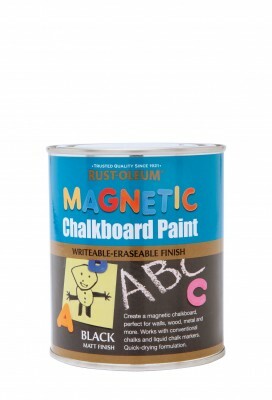 Tip – Strong magnets with minimal weight adhere best to treated surface. 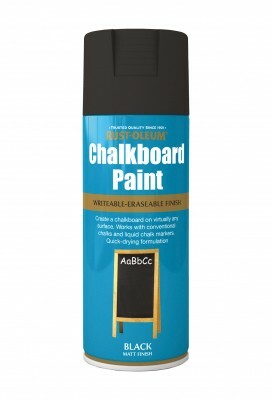 It can be top coated with any smooth emulsion or gloss paint and applied to wood, metal, masonry, drywall, plaster and more. 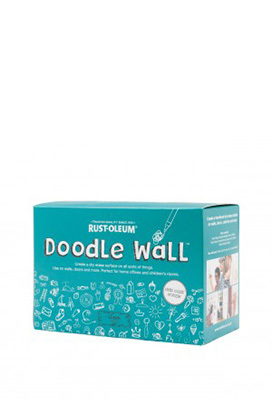 For interior wood, metal, masonry, plaster and more. 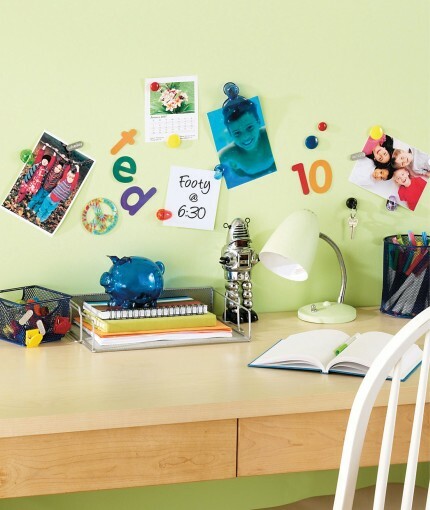 Great for offices, workshops and kid’s bedrooms. 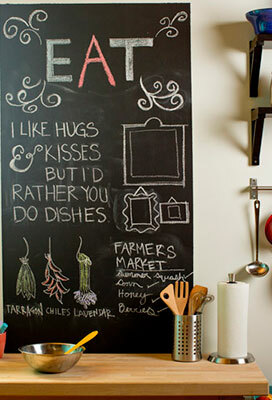 Creating your own chalkboard wall is as easy as childâ€™s play. 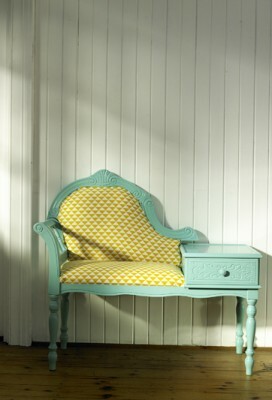 It takes less than 30 seconds for guests to judge your home. 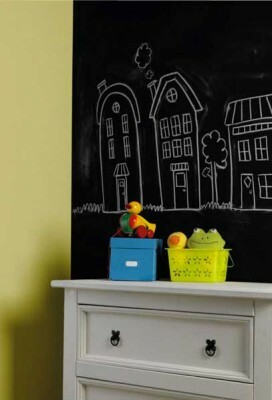 These Chalkboard Paint ideas are just the beginning. 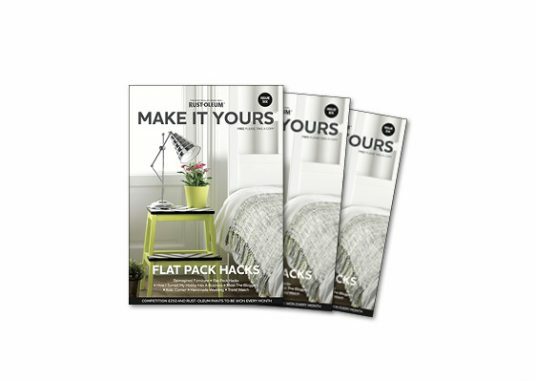 Struggling to keep clutter at bay? You're not alone.